This is where the Rudimental boys will be hanging out before the big show! 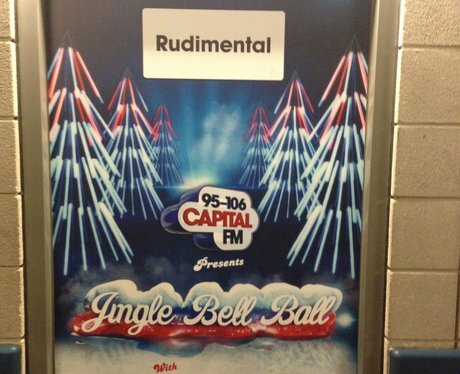 Jingle Bell Ball 2013: What Happened Backstage? 25. This is where the Rudimental boys will be hanging out before the big show! See the full gallery: Jingle Bell Ball 2013: What Happened Backstage?